Loans, short loans, library reserves and bookings. Research support related to electronic resources. The Joshua Dawson Library is situated on the second floor of the Independent College campus at Block B, Steelworks, Foley Street. 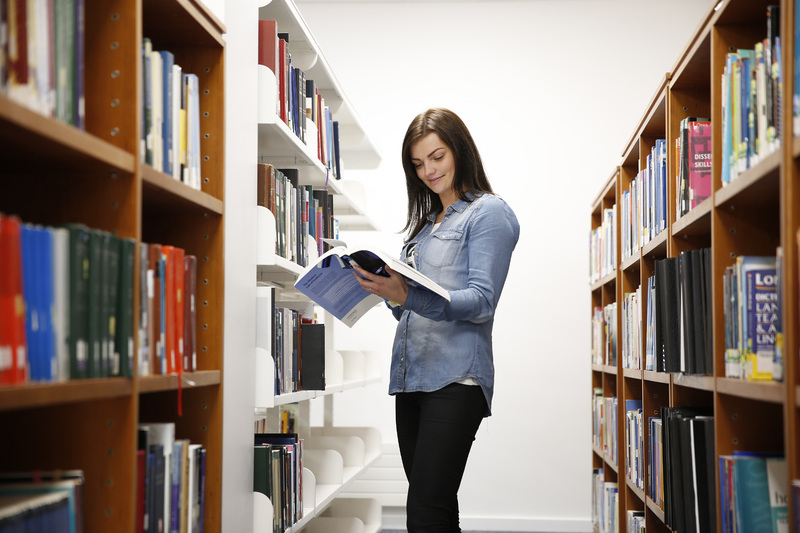 The main library collections support the College programmes in Law and Business at undergraduate and post graduate level. There are additional collections to support CPD diplomas and short courses. The library has generous opening hours, extended around examination times. 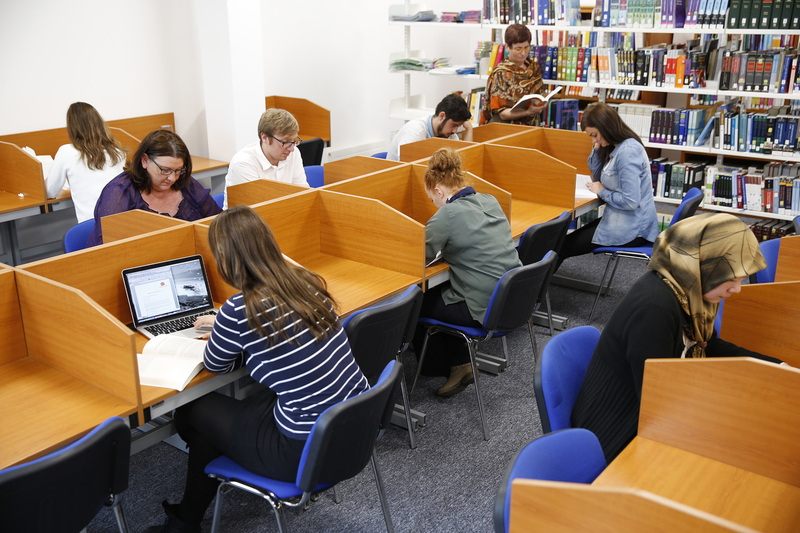 While the library remains the hub of research resources and services, there is online access throughout the building via the College WiFi network, as well as from external locations. Registered students can access the subscribed College databases from work and home. 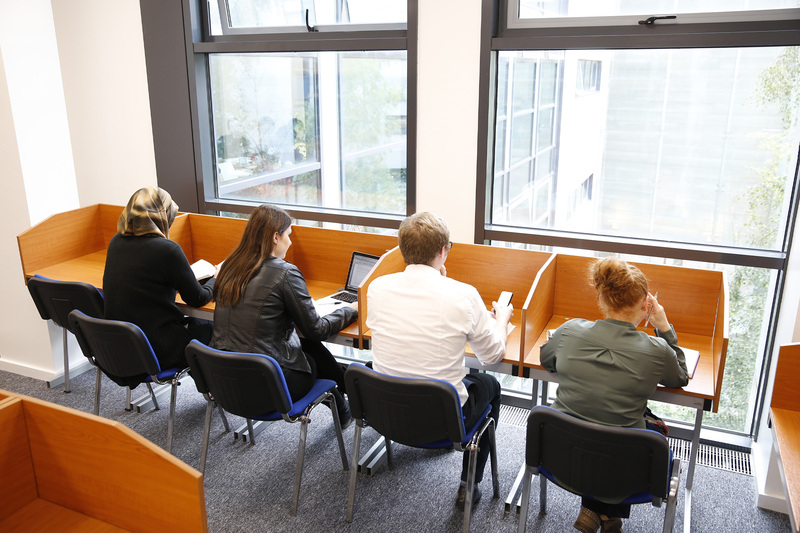 A full range of academic services is offered to students at the Joshua Dawson Library, and the student’s educational experience is enhanced by a range of research tutorials delivered from the library.